I'm not usually someone who cries because of fictional characters. I think I have cried only for a movie (The Bridge of Madison County) and two books (The Book Thief and The Fault in Our Stars), but I have to say that The Song Of Achilles made me cry A LOT, especially towards the ending! I knew what was going to happen from the beginning, but this didn't prevent me from hoping that the author had decided to change it (spoiler alert: she didn't). Having watched the Hollywood version of the Iliad, I really didn't think I would have come to care so much about Patroclus. I'd always seen him as the sidekick, the one who was always obscured by Achilles' qualities, both inside and outside the battlefield. Kudos to Miller then, for taking all these two-dimensional greek heroes of mythology and shaping them into three-dimensional characters you can't help but falling in love with! Patroclus was the real hero of this story, in my opinion. On the surface, he might seem the weak one: an exiled prince, not very good at fighting and without particular abilities; yet, he was loyal and honest and caring, he didn't let pride get in the way of doing what was right, all in all he was the most human of all the Greek heroes attacking Troy. Achilles, on the hand, was of course The Hero, but he lost his humanity as the book went on, blinded by pride and the obsession of becoming famous as Aristos Achaion (the best of the Greeks). 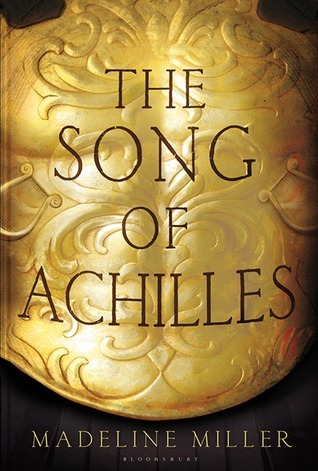 I found that the more the book went on, the more Achilles paled as opposed to Patroclus. Their romance however, felt very real and alive. It was neither perfect nor forced, and it had its ups and downs, but it was clear both the characters loved each other in their own way. Another character really well written was Thetis (Achilles' mother). I don't want to ruin the end of the book, so I'm just going to say that she really surprised me. I didn't expect to hate Odysseus, though. I've always enjoyed the Odyssey even more than the Iliad, and I've always thought Odysseus was better than all the Greek heroes because he was cunning and smart, however in the book he came across as arrogant and too pleased with himself and his intelligence. The pacing dragged a little at times, plus the Troy war was not very present in the book, and the fighting scenes were scarce, but I never found myself bored throughout the book. 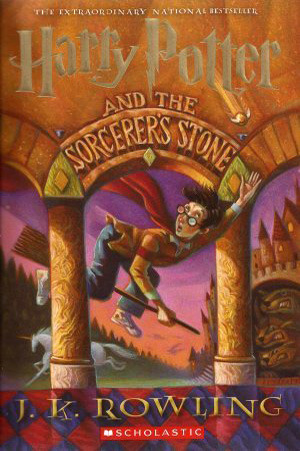 The writing was gorgeous and full of details, it almost felt like I was there in the middle of the story. Overall, I would recommend this book to every fan of mythology and whoever is in the mood for an epic story of love and war and doesn't mind shedding a few tears in the process! It feels like forever since ive commented on other sites. Trying to do it more. Love the look of your site and the review. This book looks awesome.